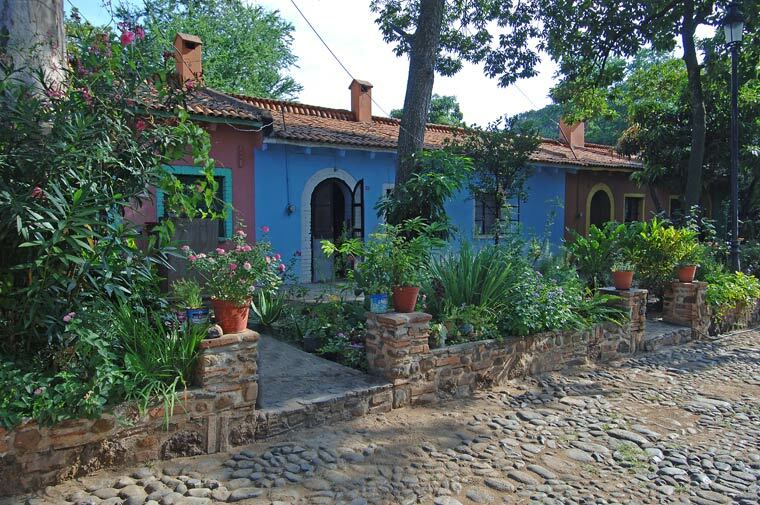 Hacienda San José del Refugio, Amatitan; just 17 miles from Guadalajara. 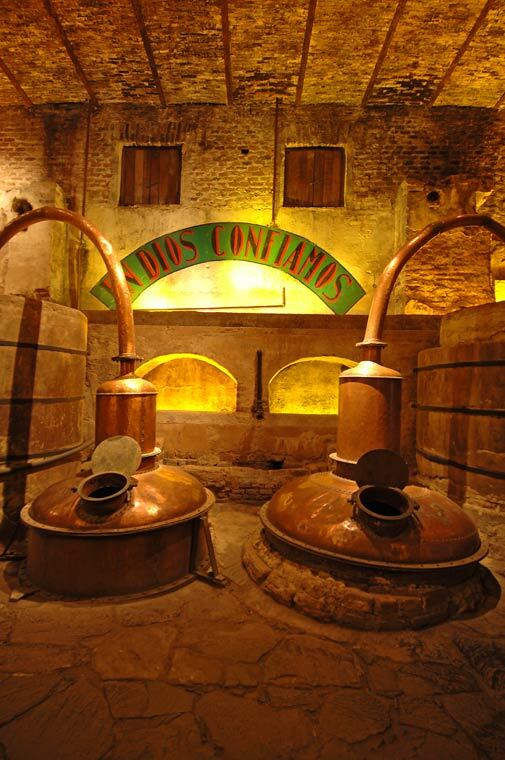 Open to the public with daily distillery tours that will let you appreciate the overflowing beauty of the natural location. 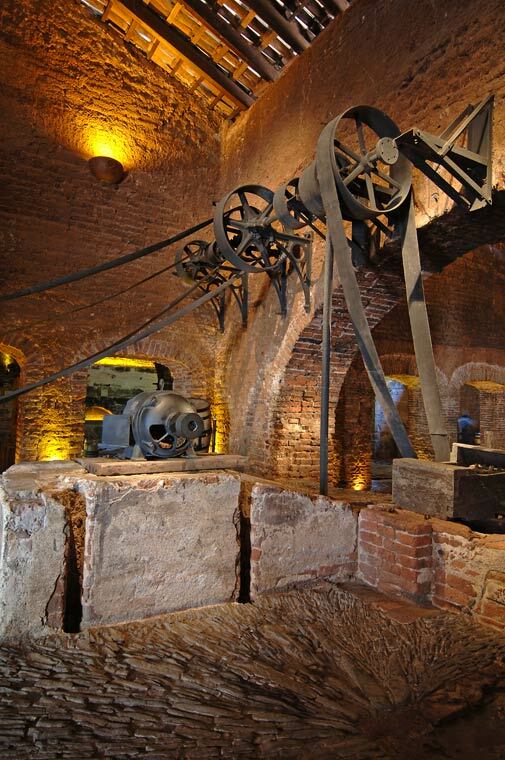 The original factory, well preserved, is one of the favorite tourist destinations of the area. 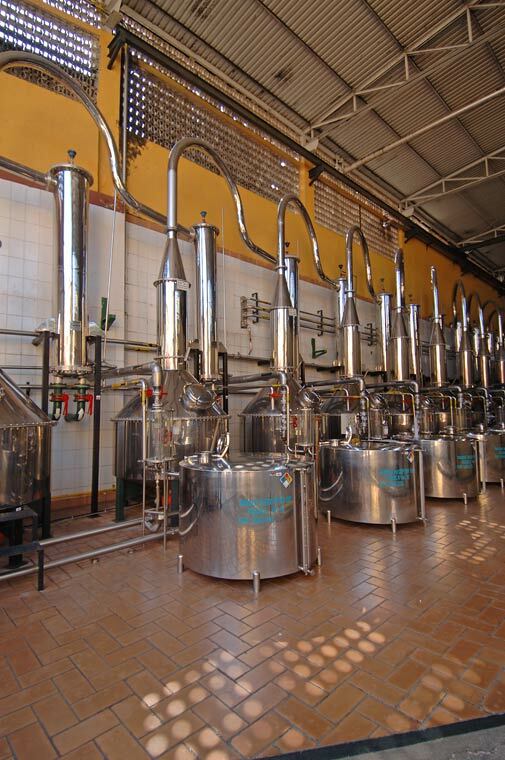 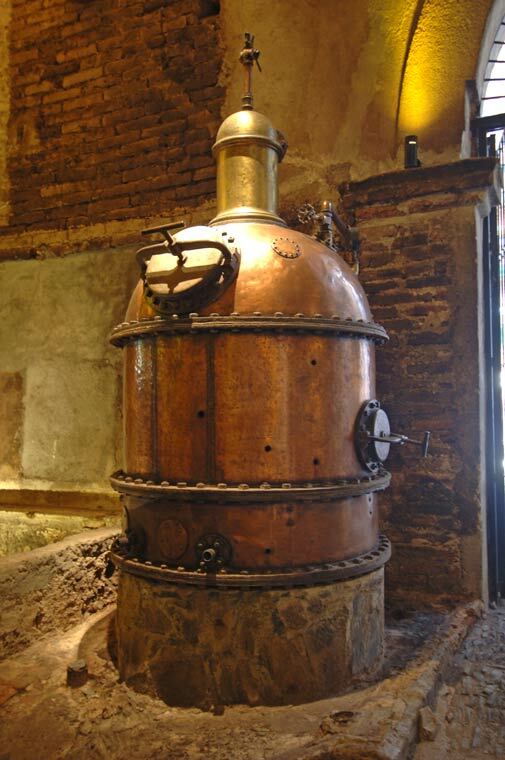 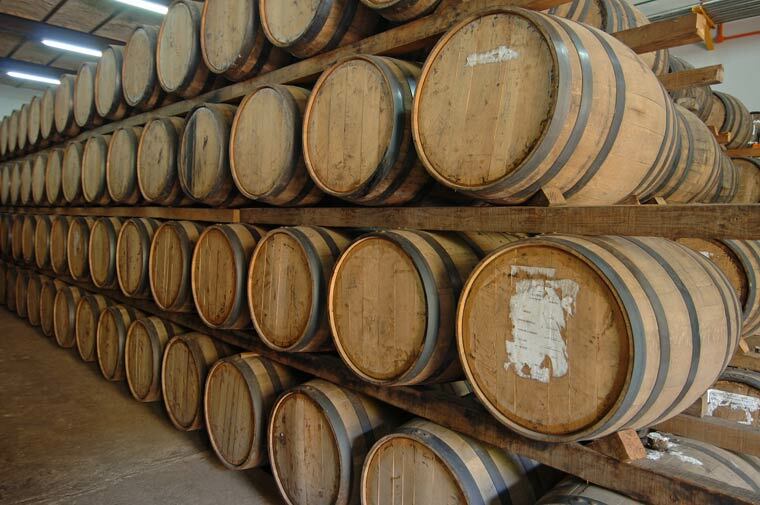 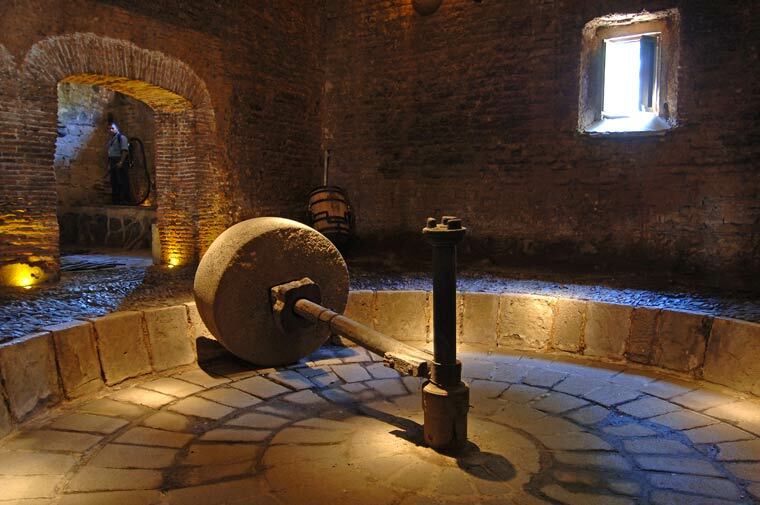 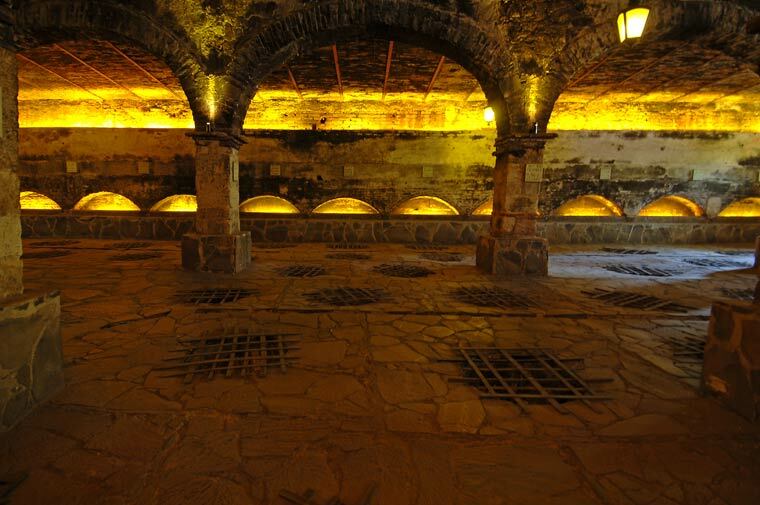 You will also view some of the most up-to-date facilities in the tequila industry. 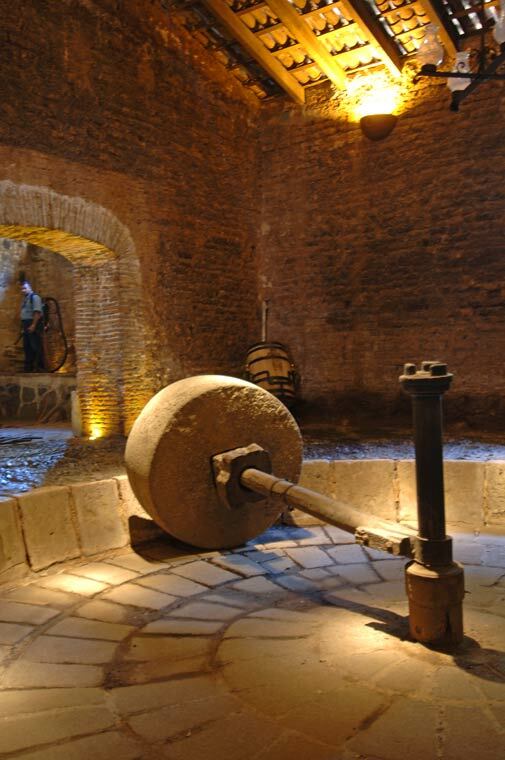 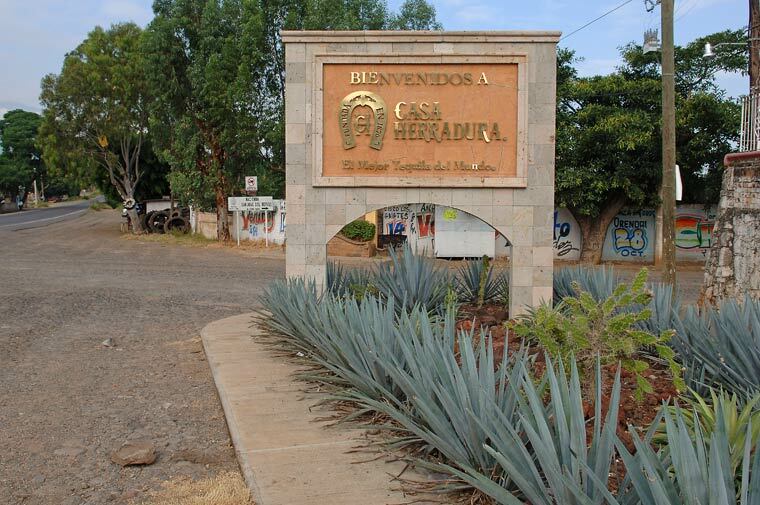 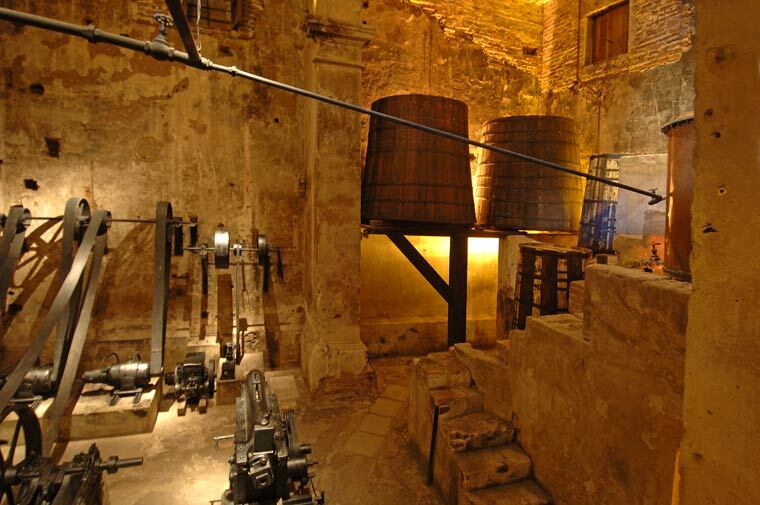 Visitors are encouraged to taste the different kinds of Tequila Casa Herradura produces at the end of the tour. 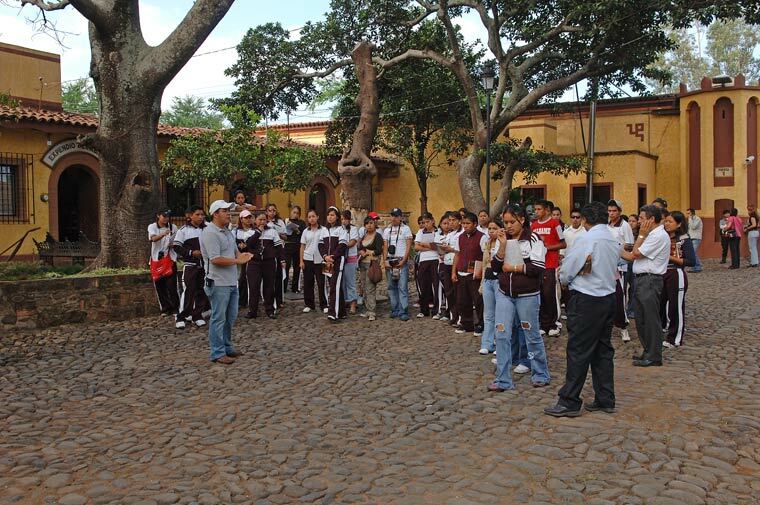 Tours of the Hacienda last 90 minutes each Monday through Friday at 9:00, 10:00, 11:00, 12:00, 13:00, 14:00 and 15:00 hours; Saturdays at 9:00, 10:00 and 11:00 o'clock with appointment. 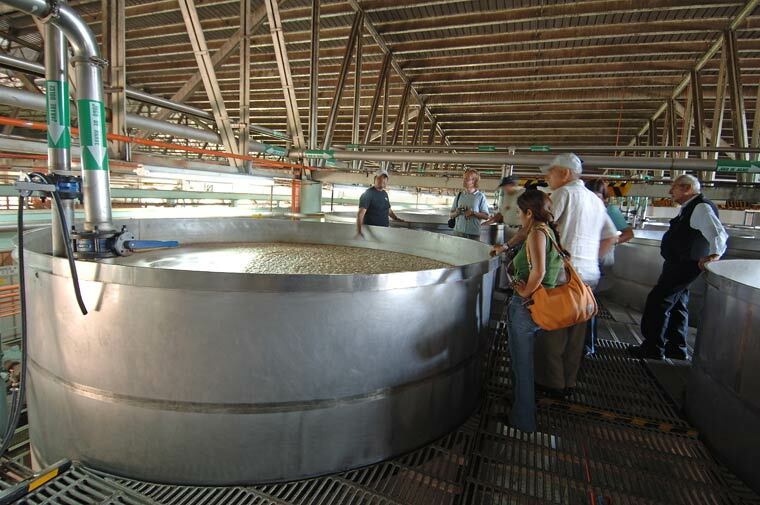 Stainless steel fermentation tanks have a capacity of 64,000 liters each. 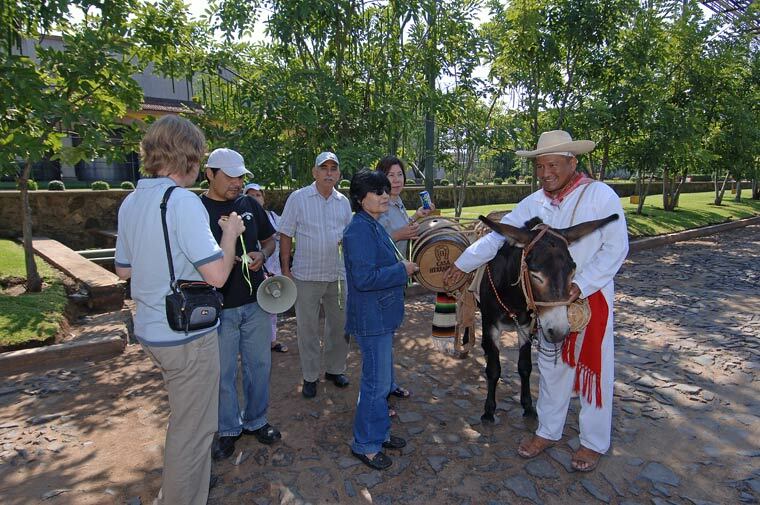 Pedro and Cuckoo, the donkey.